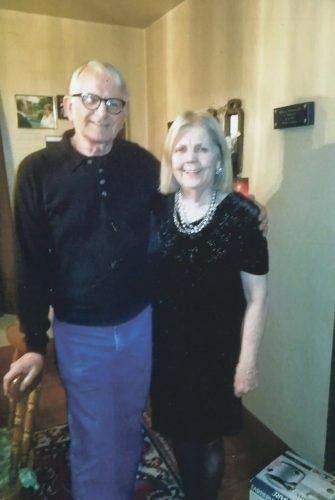 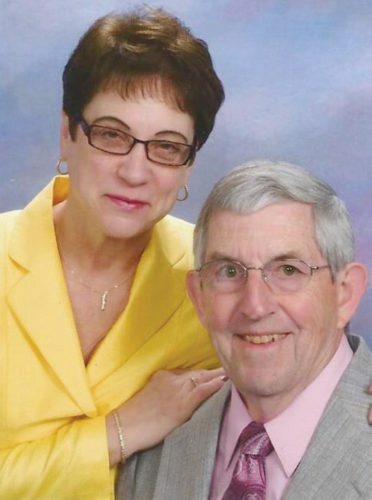 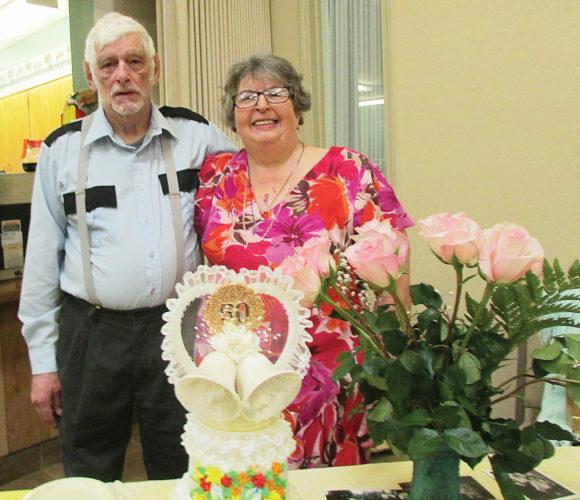 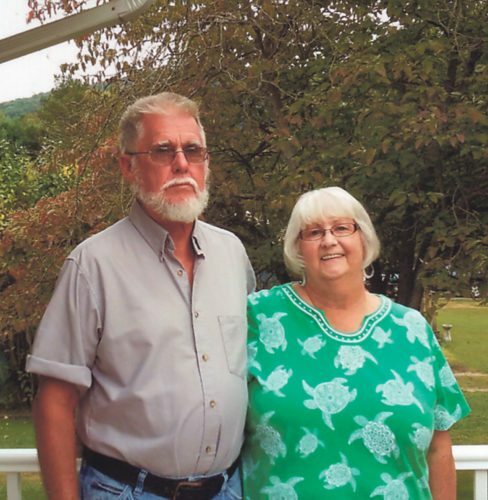 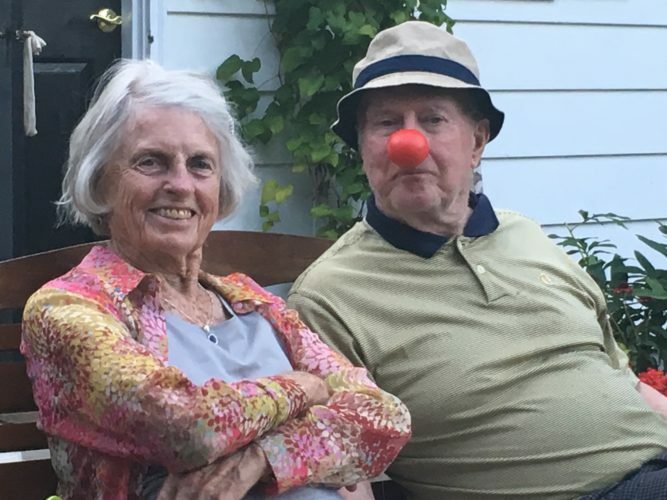 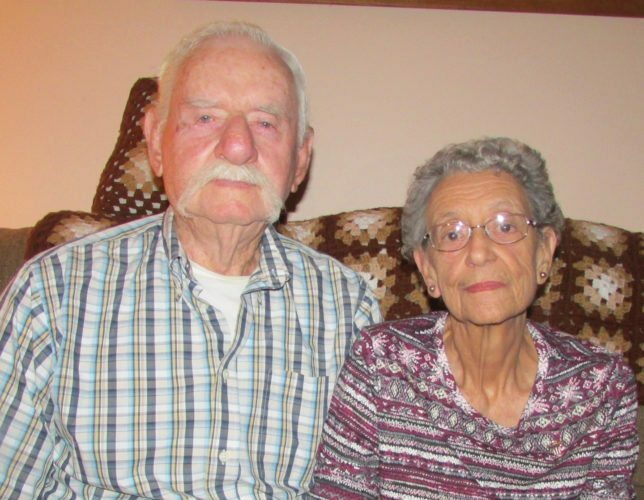 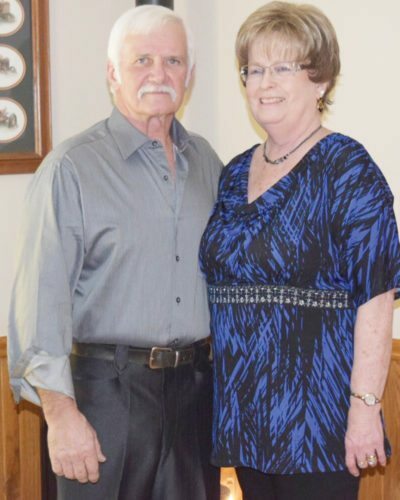 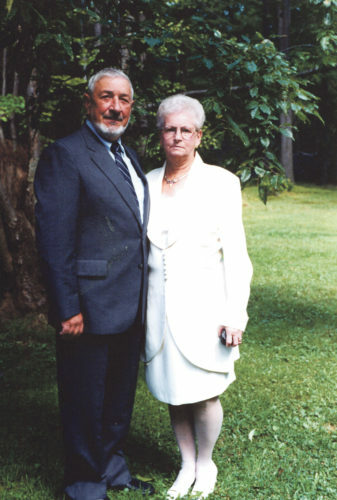 Photo submitted to Times Observer Richard and Ruth Zydonik celebrated their 60th wedding anniversary on June 8 with their children and spouses. 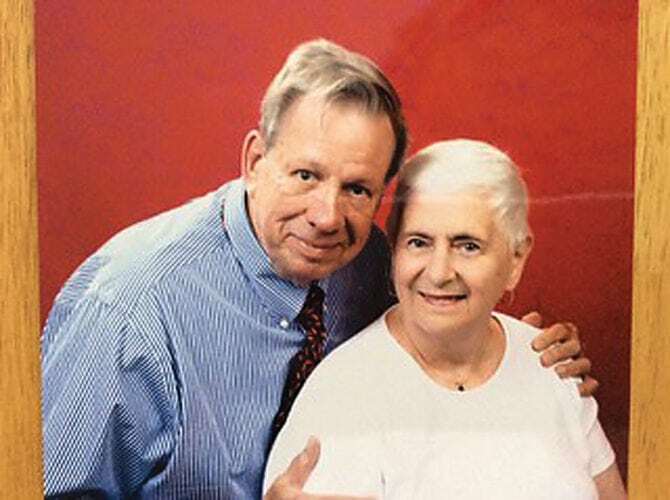 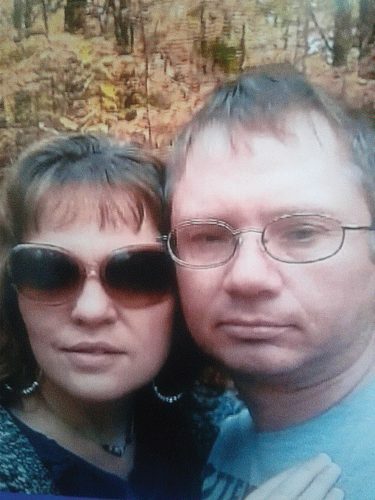 The couple, of Russell, was married in 1957. 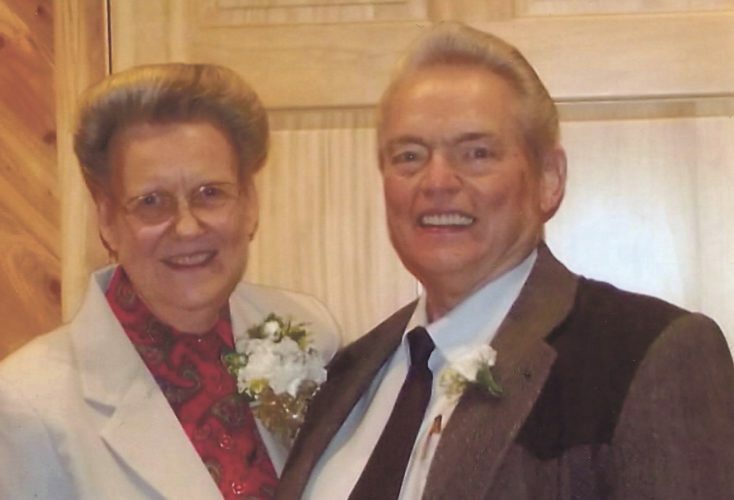 Ruth and Richard thanked Richard Jr. and Robin Bauer, and Randy, Ronald, and Raymond. 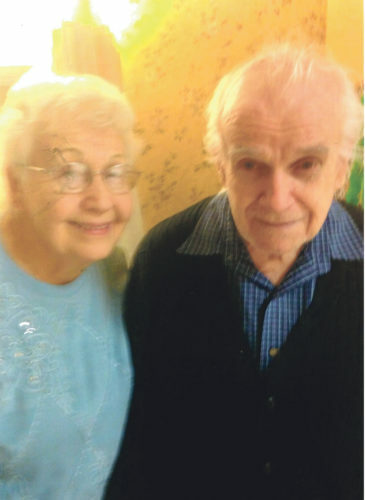 Photo submitted to Times ObserverClarence Anthony celebrated his 93rd birthday with his daughter, Betty, and caregiver, Donna.